The Yellowhammer Podcast Network offers a wide array of content from the brand you trust. Listen and subscribe! 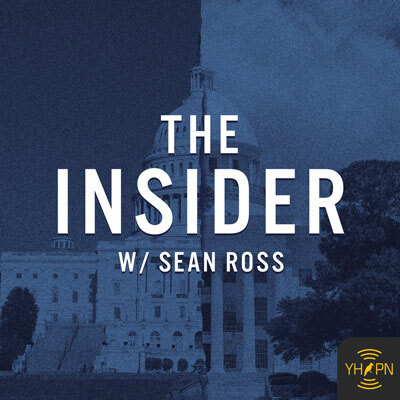 The Insider: From Goat Hill to Capitol Hill, join host Sean Ross for the inside scoop on Alabama politics. Episodes are released as news breaks so subscribe now on iTunes, GooglePlay, Spotify or Tunein to stay in the know on all things political in Alabama. 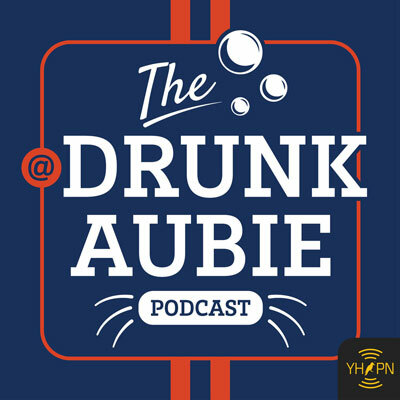 The DrunkAubie Podcast: Get inside the mind of Twitter’s most infamous inebriated mascot as @DrunkAubie discusses Auburn sports and more. Find it on iTunes ; Stitcher ; TuneIn and Google Play. Cheers to That! 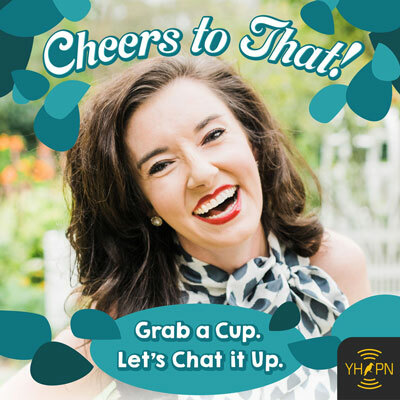 : Grab a cup, let’s chat it up with host Erin Brown Hollis as she celebrates the good in life, love and motherhood. Weekly episodes available now on iTunes, GooglePlay, Spotify and TuneIn. Howe’d They Get There? : Everyone has a story. 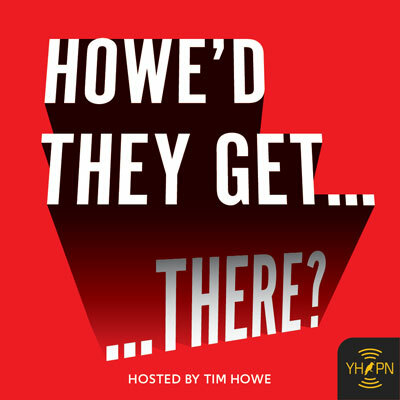 Listen in on the conversation as Tim Howe uncovers the story behind the success of each one of his notable guests. Coming Soon!